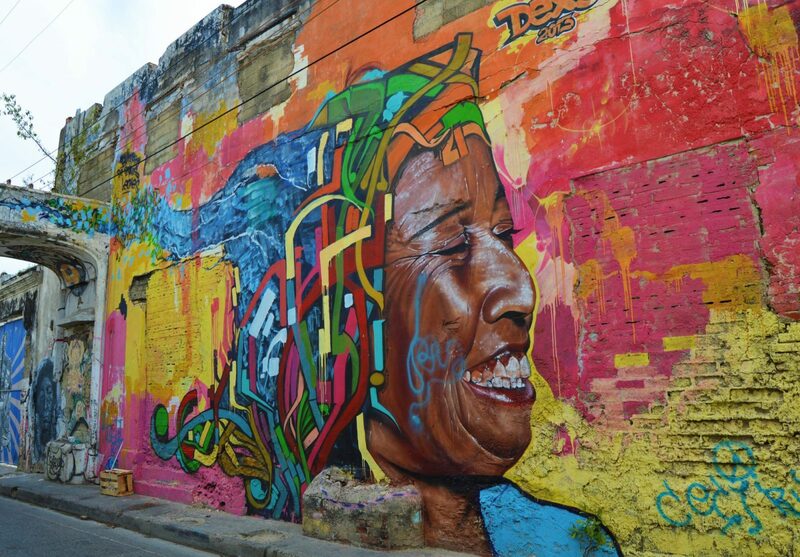 Cartagena is filled with amazing street art. 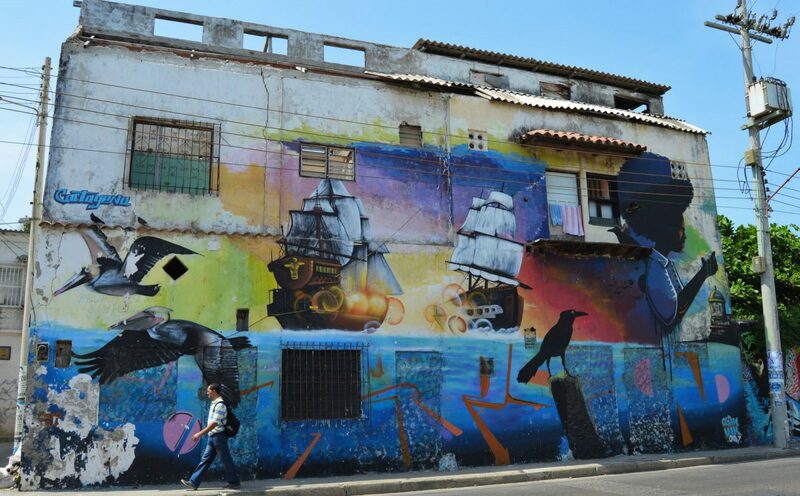 Cartagena’s “El Centro Historico” is home to awesome colonial architecture, all painted in bright festive colors. 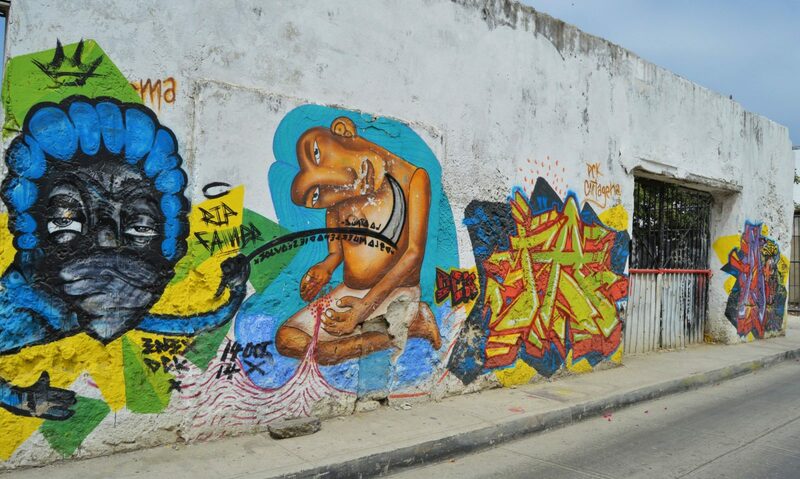 The Center, however, is not the only place in Cartagena where you can find sudden splashes of vivid color. 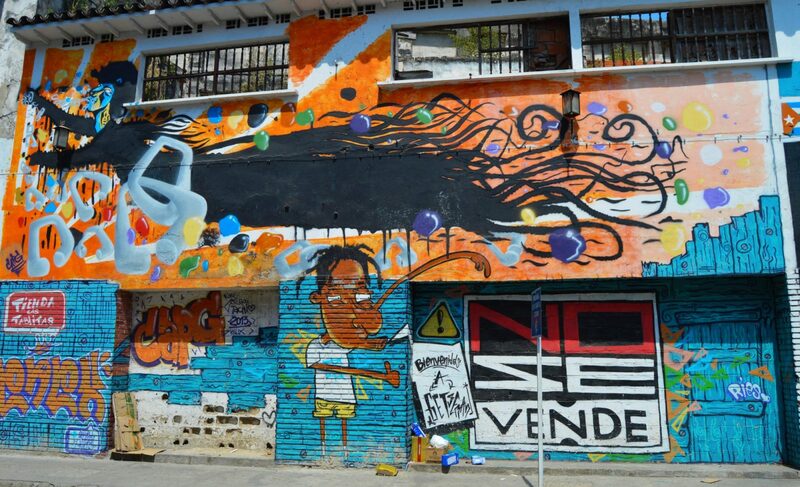 Nearby Getsemani is filled with all sorts of fascinating street art. 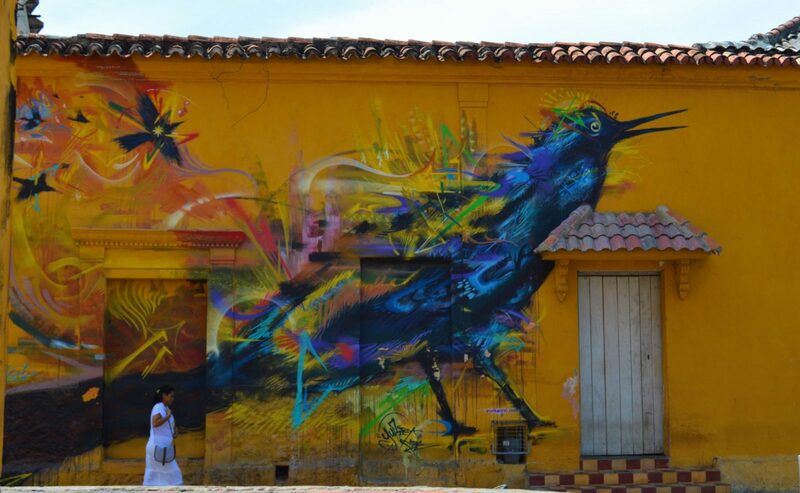 We walked around with our camera and captured some of our favorite pieces to share with you all. 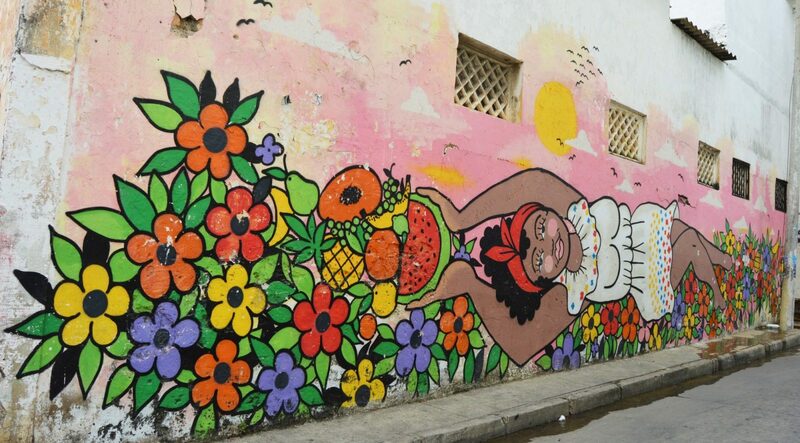 Ready to explore more of Cartagena Colombia, check out our guide! 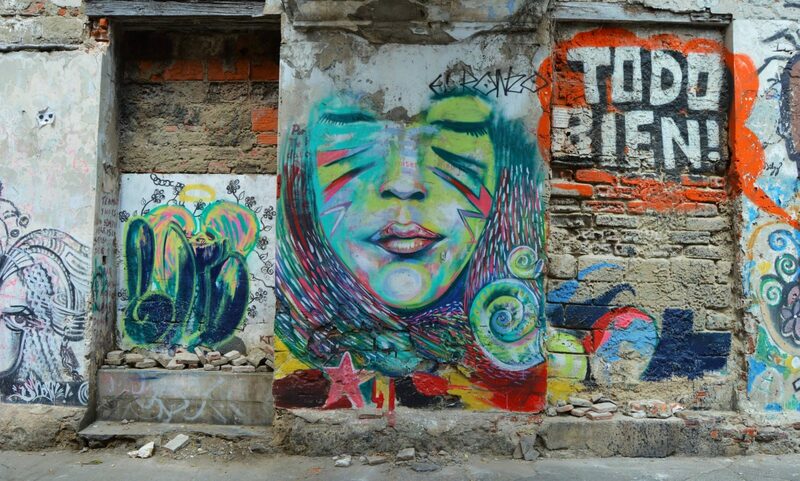 Street art is among those hidden attractions that you have to go out and hunt for… One of my favourite things to do while on a trip. 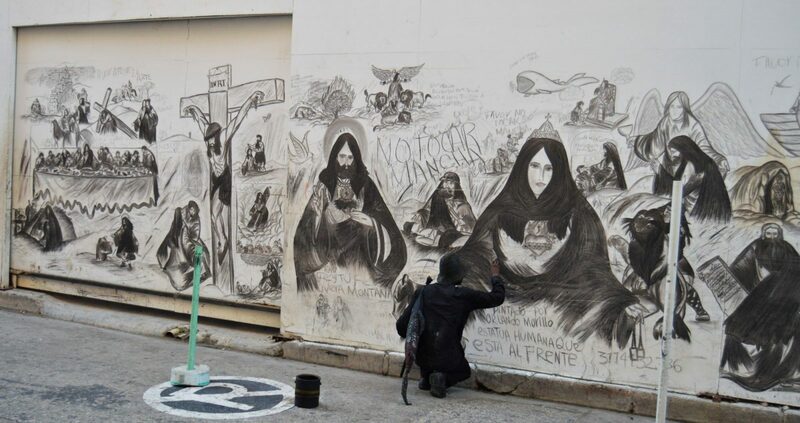 And, I’d like to do it in Cartagena as well! 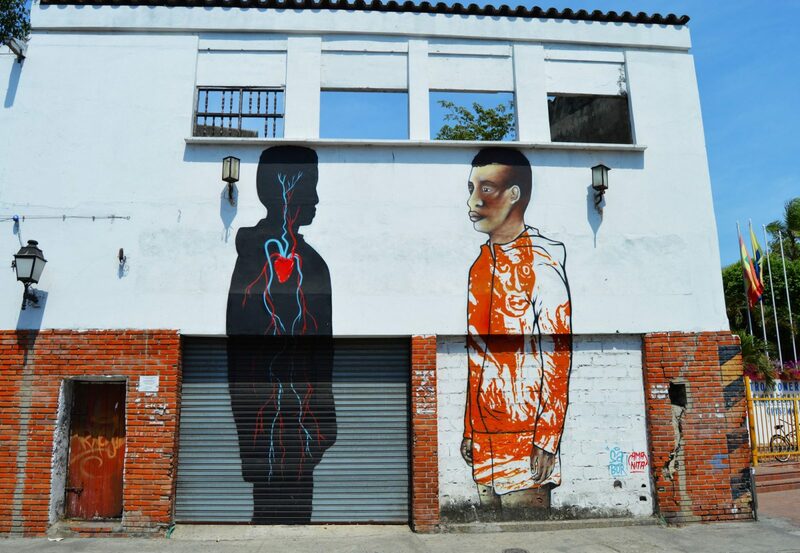 We LOVE searching out great urban art. 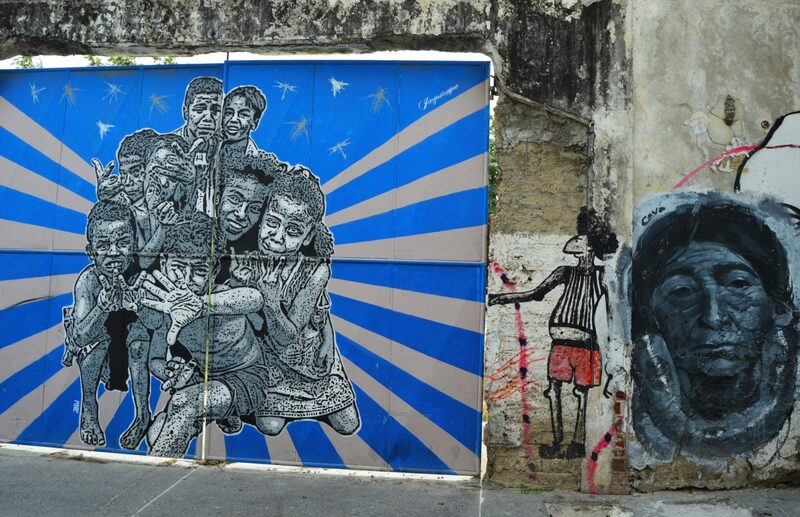 Where have you found your favorite street art?